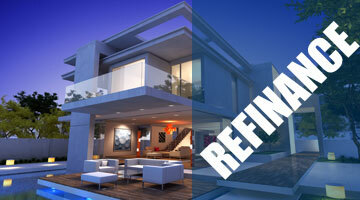 Let us guide you through all the benefits of refinancing! 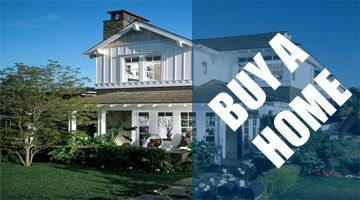 BUY, REFI, OR USE YOUR EQUITY NOW! Who’s got the better rates? Your current loan officer or Maximum Lending? Click here to compare and find out! At Maximum Lending, our customized loan packages are tailored specifically to meet your needs, thus ensuring your options for purchasing or refinancing a home are expanded. Contact one of our expert loan officers today to learn more about how Maximum Lending can help you fund your dream home. Our loan officers will work with you and listen to what you have to say in order to make sure you are matched with the perfect loan option. We offer borrowers the opportunity to purchase a new home with less than stellar credit through government backed loans such as the FHA Loan. Current military personnel and veterans can purchase a home with little-to-no down payment through a VA loan that is guaranteed by the U.S. Department of Veteran’s Affairs. 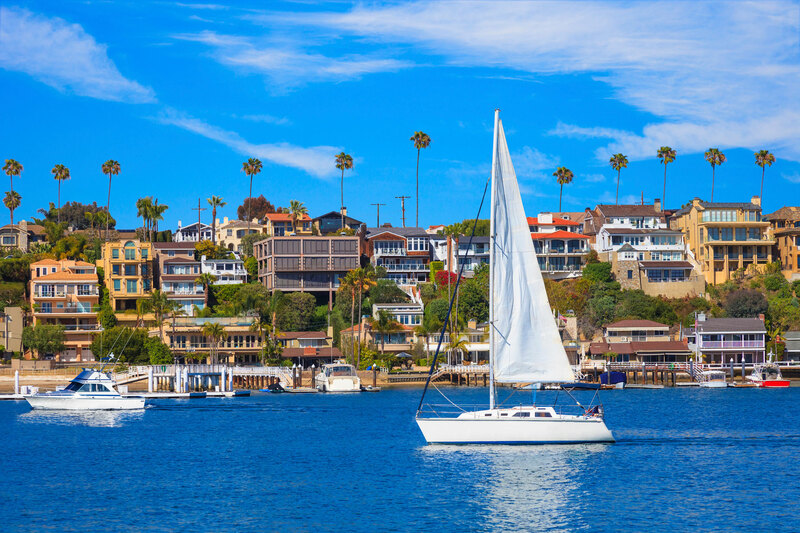 In addition to these loan programs, there are many other mortgage options available for first-time home buyers, move-up home buyers, investors, vacationers, and retirees. Below are just some of the many loan types that we provide at Maximum Lending. If you have questions or do not see a loan type you are interest in, please contact us for more information. Maximum Lending helped me find the perfect loan to match my needs and helped my family move into the home of our dreams!